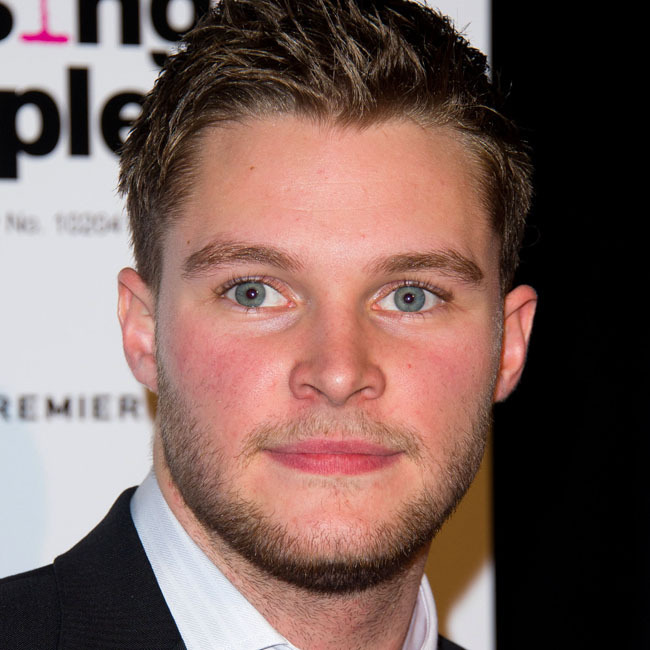 Home » Uncategorized » Jack Reynor: The new George Clooney? Jack Reynor: The new George Clooney? It wasn’t that long ago that most of us hadn’t even heard of the 21-year-old American born Irish actor but Hollywood is a fast paced place and now Jack is one of the most buzzed about young stars around. He’s winning acclaim for his work in Lenny Abrahamson’s What Richard Did, has landed the lead role in Transformers 4 and his name is being linked to a host of high profile movies. One of Jack’s first major roles was in Kirsten Sheridan’s Dollhouse and her father Jim Sheridan is a huge fan of the actor. I spoke to Jim last week at the Oscar Wilde: Honouring The Irish In Film pre-Oscars event and while he was reluctant to compare Reynor to Farrell, he thinks Jack is comparable to another major movie star. High praise indeed from the man who directed Daniel Day Lewis to his first Oscar! Reynor has also been linked to the role of Four/Tobias in the big screen version of Veronica Roth’s Divergent, which is set to become the next big teen franchise. [Think The Hunger Games rather than Twilight.] One of his competitors for the part is Alexander Ludwig, although the Canadian actor didn’t seem to think so when I spoke to him at the Montblanc and UNICEF Signature for Good 2013 charity brunch over the weekend. Wise words or just a young actor covering himself in case he doesn’t get the part? Who knows, but either way it looks as if Reynor is unstoppable for now. 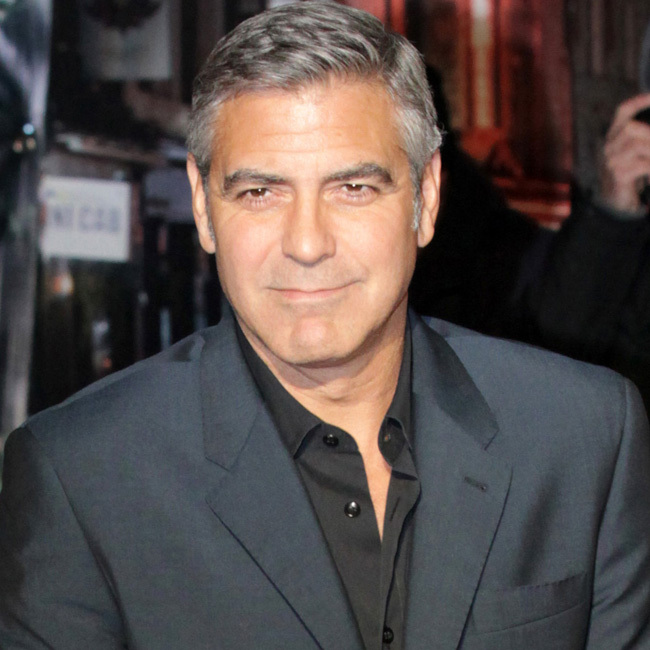 This entry was posted in Uncategorized and tagged Alexander Ludwig, Colin Farrell, Daniel Day Lewis, Divergent, George Clooney, Jack Reynor, Jim Sheridan, Montblanc, Oscar, Oscar Wilde Honouring The Irish In Film, The Hunger Games, UNICEF, What Richard Did. Bookmark the permalink.